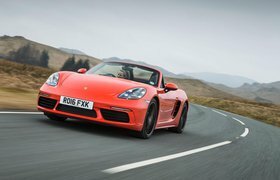 The new four-cylinder engine has robbed the Boxster of some of its charm. So, if you’re thinking about upgrading your old model, we wouldn’t necessarily recommend rushing to your local Porsche dealer. 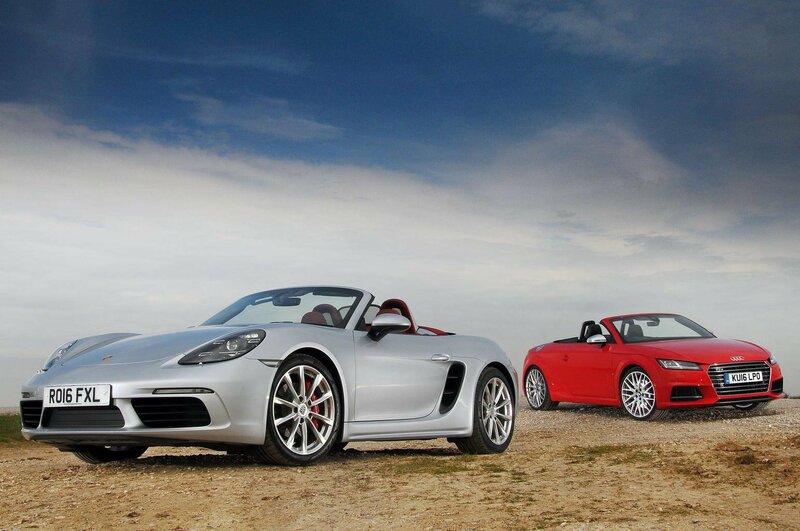 However, the Boxster is still the best two-seat roadster at this price point. 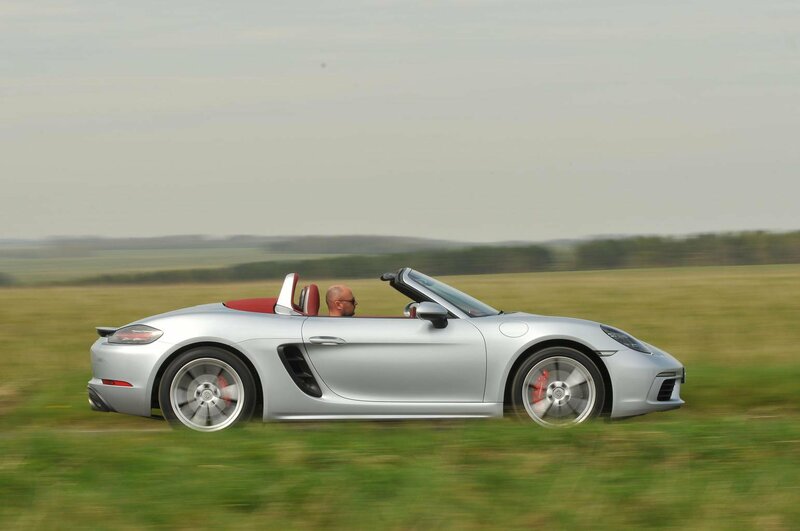 It is sensational to drive, and the fact it’s now faster and cheaper to own are bonuses. Its margin of victory over the TTS is small, though. 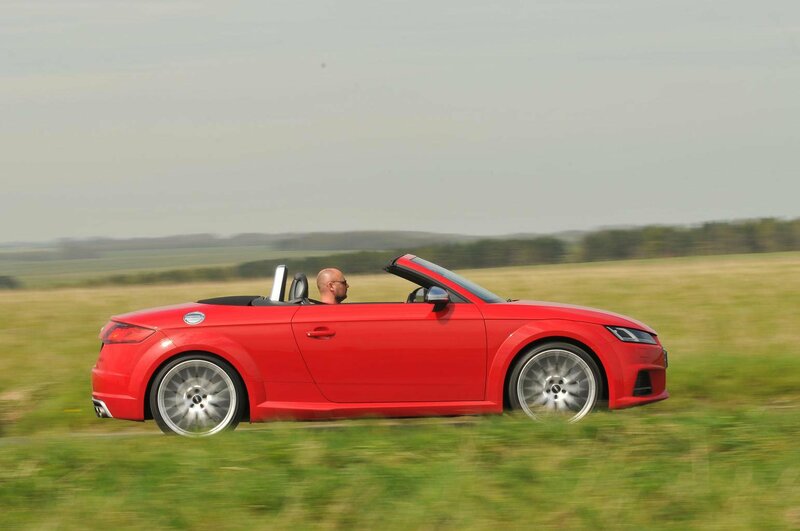 The TTS is a fine roadster that will cost you far less to buy and run.